“My goal when I’m writing is to keep everything as real and hard and authentic as I can”: R.L. 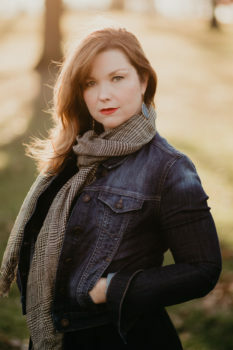 Maizes talks with Angela Mitchell about her debut collection, personal testimony, what she looks for as a fiction editor, and where we find ourselves (or not) in our stories. “To bring the scene vividly alive in your mind and then to transfer that vividness to the reader takes imagination. There’s no way around that. This is why History and Historical Fiction are two separate genres.” John Vanderslice talks to Garry Craig Powell about his new novel, The Last Days of Oscar Wilde. 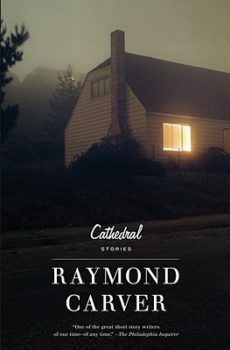 “I still think it might have ruined the book if I’d known at the start how the story would end, and that’s one reason it needed to be fiction”: Robert Thomas chats with Lynette D’Amico about his poetic new novel, Bridge (BOA Editions).